Bloomsbury USA Childrens, 9780802737021, 352pp. Sabine isn't like anyone else. For as long as she can remember, she's had two lives. Every twenty-four hours she ‘Shifts', living each day twice. In one life, Sabine has everything: popular friends, expensive clothes, perfect grades, and the guy everyone wants. In the other, Sabine's family struggles with finances, and she and her friends are considered rebels. But then she meets Ethan. He's gorgeous, challenging, and he makes her feel like no one ever has before. 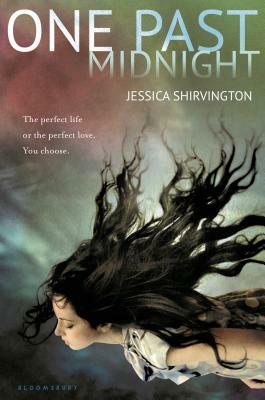 Jessica Shirvington is the author of Embrace and Entice. She lives in Sydney with her husband of ten years, FOXTEL presenter and former Olympic sprinter Matt Shirvington, and their two daughters.